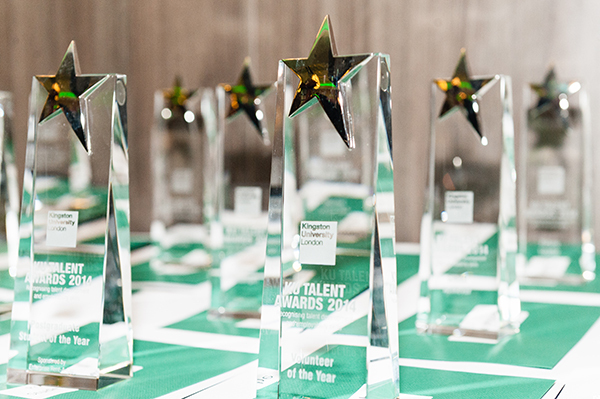 Submissions for the 2016 Talent Awards are now open and inspirational Kingston students with unexpected characters and interesting stories are encouraged to apply. The Talent Award celebrates talented, unique and skilled Kingston students and staff. “If you’re proud of a personal success, or you’ve been inspired by someone else’s, now is the time to celebrate the achievement by entering an application to win one of the 13 awards available,” KU Talent spokesperson said in a press release. The categories include ‘Rising Star’ described as ‘first year student going the extra mile’ at university, ‘Future leader’ a student demonstrating leadership and influence and ‘Career Changer’ aiming for those who has returned to study to make a change in their career. 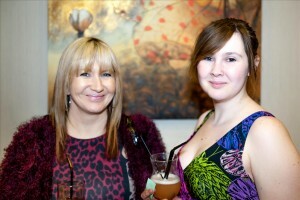 An independent panel judges the award and the shortlisted applicants will be invited to the ceremony in March. 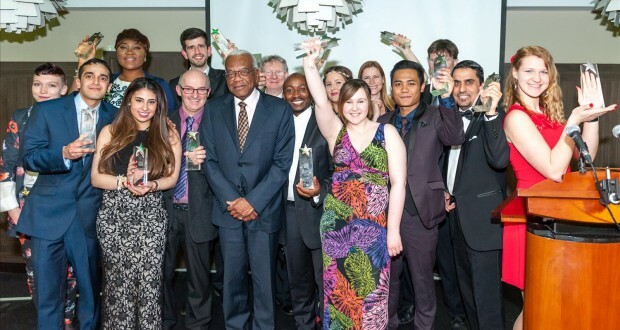 KU Talent Awards have been giving students and staff attention for their success for three years, celebrating them on a glamorous awards night. “Students have been sharing the stories behind their studies, from working in their local community to overcoming obstacles or battling disabilities that have made working towards a degree even more challenging,” the press release said. Submissions to the thirteen categories must be uploaded by the deadline, 7 February, at MyKingston. Students can nominate themselves or others, and it is not necessarily only skills at university they are looking for.